With financings abound, we provide an update on the expansion plans of some of the most ambitious vertically integrated cannabis companies. The cannabis industry is fostering one of the most complex business models seen to date. Whereas traditional businesses focus on one aspect of the value chain (ie. 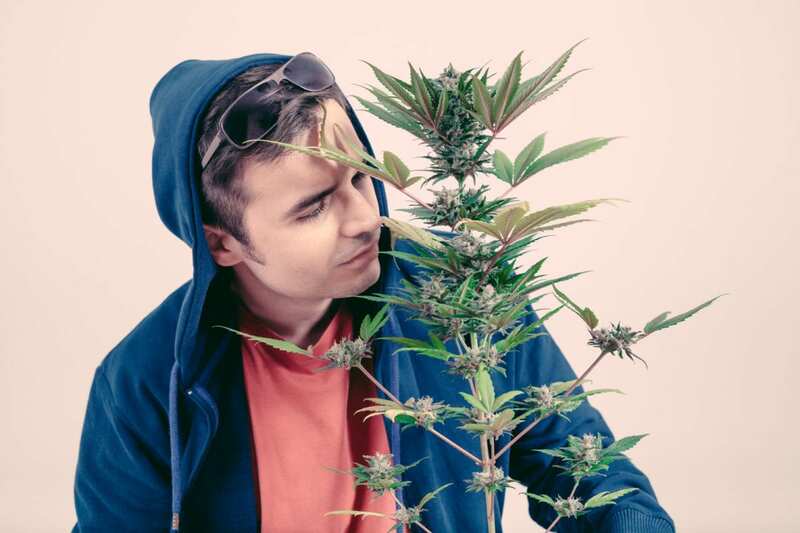 production, distribution, etc), today’s cannabis companies are increasingly forced to become a “conglomerate” unto themselves—controlling production, extraction, retail, and much more should they wish to be competitive. But with increased complexity often comes an increased cost. As such, cannabis companies often rely on speculative capital to fuel their ambitious expansion plans. In this report, we go over a number of marijuana companies poised to experience accelerated growth due to recently announced funding. 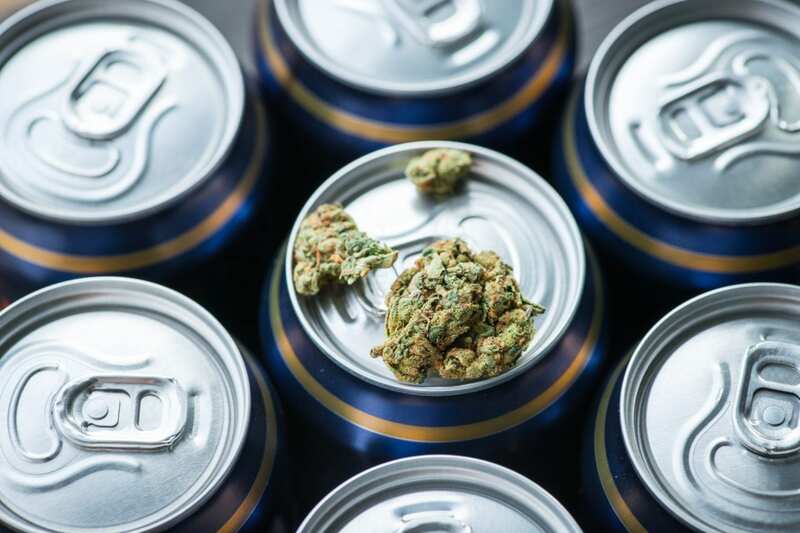 Westleaf (TSX-V: WL) (OTCQB: WSLFF), a vertically integrated cannabis company focused on innovative retail experiences and engaging cannabis brands as well as cultivation, production and extraction of cannabis products, recently announced C$12 million in bought deal financing. Westleaf notes that the net proceeds of this offering will be used for working capital requirements and general corporate purposes. With two new Prairie Records stores planned for Saskatchewan and dozens more planned across Canada, this capital will likely be invaluable in accelerating Westleaf’s nationwide retail rollout. 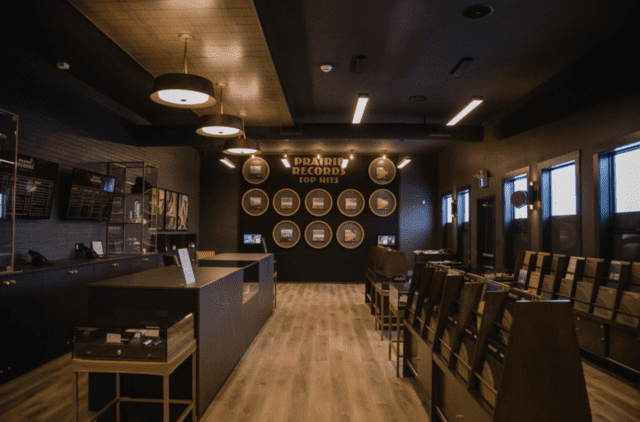 Prairie Records, Westleaf’s premium cannabis retail concept, intends to redefine the cannabis purchasing experience through tactile in-store features and product offerings that celebrate the relationship between music and cannabis. While Westleaf continues to solidify itself as a trendsetter in the premium cannabis retail space, the company is also well on its way to becoming a leader in cannabis extraction and production. Most recently, Westleaf partnered with Xabis Inc., an industry leader in the design and construction of cannabis extraction facilities, to aid in the buildout of Westleaf’s 60,000 square foot cannabis derivatives production facility, The Plant. As Westleaf continues to make headway on the development of its world-class extraction and product research facility, the company is also making significant progress on the construction of its fully funded Thunderchild cultivation facility. Westleaf recently announced that it had completed the exterior construction phase of its cultivation facility, and as such, had commenced the interior build of the facility. This 130,000 square foot indoor cultivation facility is expected to produce approximately 14,600 kg of flower per annum once complete. Zenabis Global Inc. (TSXV:ZENA), a licensed cultivator of medical and recreational cannabis with operations across Canada, recently announced the completion of a $15 million bought deal private placement—the first tranche of the company’s $75 million convertible debenture financing. “15,000 unsecured convertible debentures . 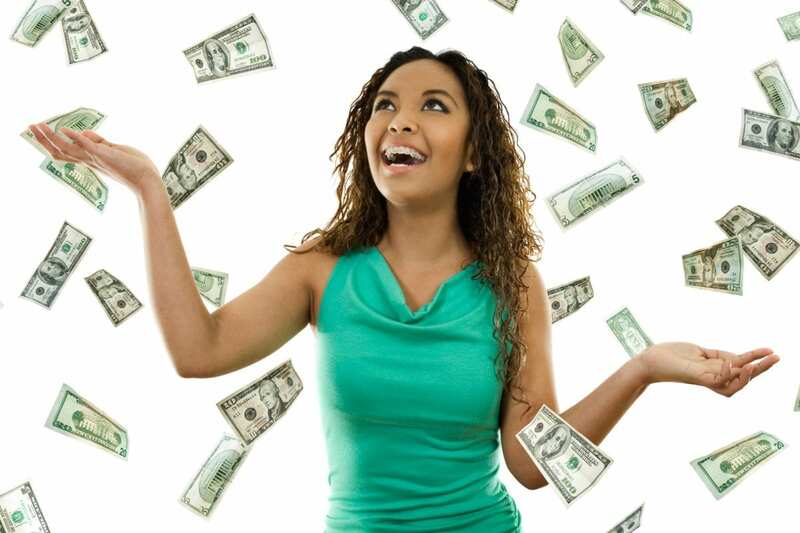 . . of the Company [were issued] at a price of $1,000 per Convertible Debenture . . . for gross proceeds of $15,000,000 . . .
Zenabis is currently in the process of converting it’s Atholville and Langley locations into production facilities. Atholville is expected to be fully operational by Q2 2019, while Langley—whose conversion is split into two different phases, Site A and Site B—will not begin producing cannabis until late in Q2 2019. Flower One Holdings Inc. (CSE: FONE) (OTCQB: FLOOF), a leading cannabis cultivator, producer and innovator in Nevada, recently announced the full exercise of the over-allotment option for its previously announced $50,000,000 overnight marketed public offering, bringing the total gross proceeds from the Debenture Units sold in the offering to $57,500,000. In total, the company issued 57,500 Debenture Units at a price of $1,000 per Debenture Unit. According to Flower One’s corporate presentation dated February 2019, the company expects to have its 55,000 sq. ft. production facility completed by early Q2 2019. Additionally, although no update has been provided at the time of this writing, Flower One has stated that their 400,000 sq. foot cultivation facility would be completed in Q1 2019. Sunniva Inc. (CSE: SNN) (OTCQB: SNNVF), a North American provider of cannabis products and services with operations in California and Canada, recently announced that it had closed the second tranche of its non-brokered offering of convertible debentures for over CAD $3,000,000, bringing total gross proceeds raised by the offering to CAD $18,000,000. Demand for Sunniva’s branded products has certainly grown. The company recently announced preliminary revenue of CAD $14,000,000 for the three month period ended March 31, 2019—a 169% increase when compared to the same three month period in 2018. The company estimates that its revenue will reach CAD $72-78 million for 2019. “The Offering is intended to be closed in five tranches of 100,000 Debentures per tranche, over a period of not more than 18 months. Harvest is undoubtedly becoming one of the world’s most valuable cannabis companies. Back in early March, Harvest entered into a binding agreement to acquire Verano Holdings, LLC in an all-stock transaction for approximately US$850,000,000. The acquisition of Verano Holdings—besides being a landmark moment for consolidation in the cannabis industry—solidifies Harvest as one of the largest multi-state cannabis operators in the United States. With the acquisition of Verano Holdings, Harvest will have licenses to operate a total of 200 facilities and 123 retail dispensaries across the U.S.
Big or small, today’s cannabis companies are all but required to own multiple assets across the marijuana value chain. We expect that as the cannabis industry matures, this trend will become a significant barrier to entry for would-be cannabis operators, especially if the availability of capital declines. 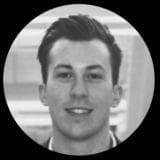 In other words, vertically integrated cannabis companies—even smaller vertically integrated cannabis companies like Westleaf—present a particularly attractive opportunity for speculators, given that future cannabis companies may require an overwhelming amount of capital to penetrate the cannabis market in a meaningful way.